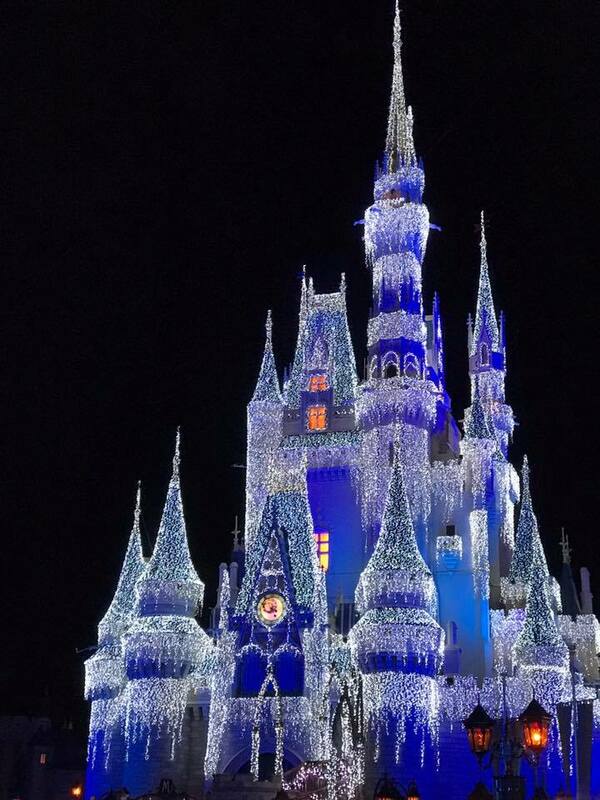 Each year Walt Disney World and Disneyland air a special Christmas show on Christmas Day that showcases various musical performances, special guests, and Disney’s special Christmas Parade. One change for 2017 is that Walt Disney World will not showcase a parade. The parade showing will be from Disneyland only. The overall filming will be relatively the same as years past with various stage performances performed by celebrity musical guests, choirs singing Christmas songs and other Christmas themed events. HOWEVER, the immediate viewing areas during filming will mostly consist of cast members and their guests. Visitors to Walt Disney World and Disneyland will not have much if any access to the staging areas or be able to purchase tickets. Lets hope the performances are loud and easily seen for everyone!